Gloomth’s First Ever Tea Party! 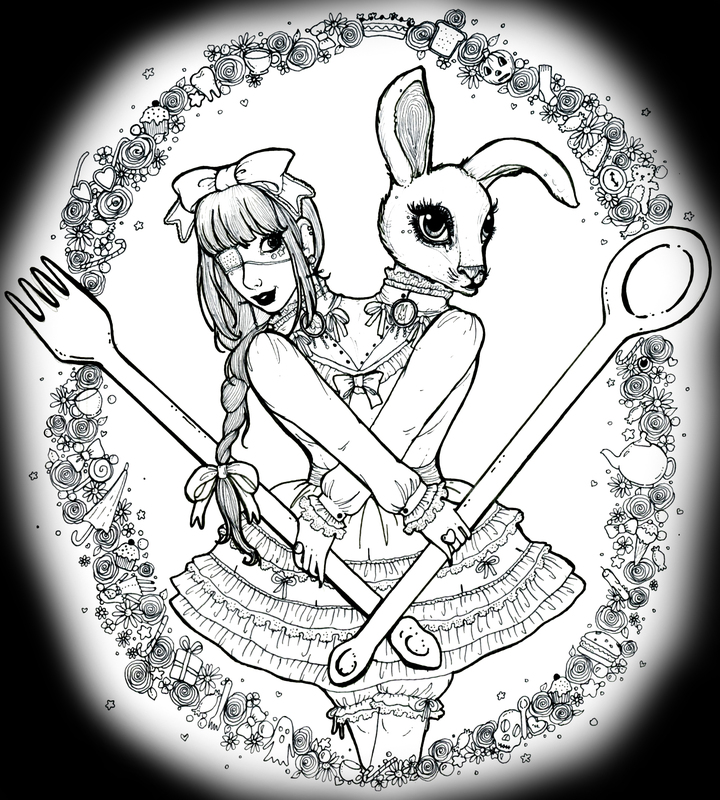 Our Tea Party will feature Gloomth art installations, music, the Gloomth Girls, and all sorts of strange and magical things. We want to manifest a little part of our universe in this world for a few hours and celebrate with you! We’ll be posting lots of details closer to! Admission is free and it is an all ages event (14+ really due to adult-ish themes in our work)! This event will take place at the Flying Pony Cafe, which is an awesome art-gallery and cafe in the east end of Toronto, it’s super easy to get to on the 506 streetcar. There will be a Charity Raffle in support of Toronto Wildlife Centre! All of the proceeds from the sale of raffle tickets will be donated to the Centre for their work with wild animals in our area. The prize is an enormous package of goodies supplied by our generous sponsors such as We Love Colors, Velvet Mechanism, Serpentina North Ensemble, and lots more!!! ‘Can’t wait to see everyone!!!!! Gaah. Even if I didn’t already have plans, it’s too far away >< It sounds like fun though! I want to go to that so bad. Too bad I’m from Peterborough. It’s not but I’m a student, without a much money to spare for a bus and no car. But I’ll definitely attempt to get to some of the future ones. ← This Sunday Gloomth at the Bazaar of the Bizarre!